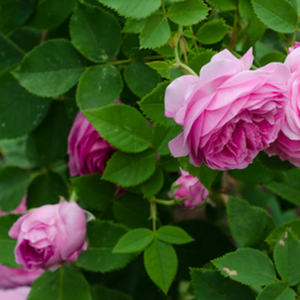 It has nice, cupped bloomform flowers which are pink and very fragrant. 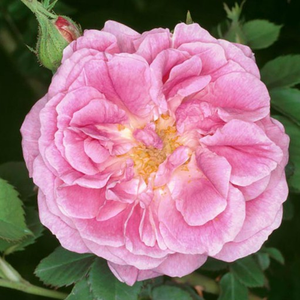 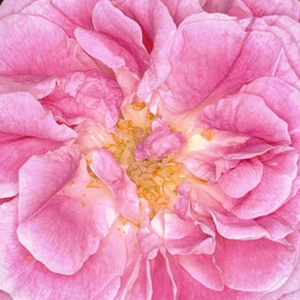 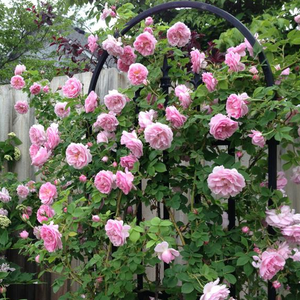 It has nice, cupped bloomform flowers which are pink and very fragrant.Old type roses bred before 1920, appearence very varied,it has a wide range of consumption. 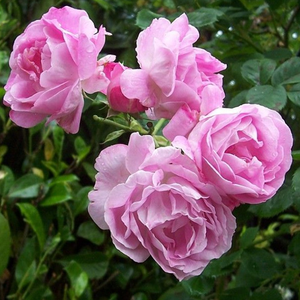 Profile: It has nice, cupped bloomform flowers which are pink and very fragrant.